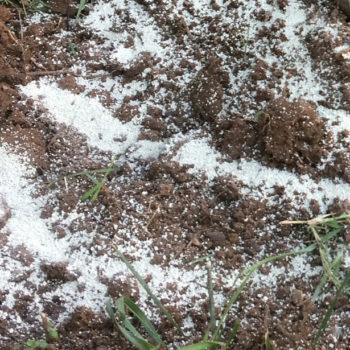 The issue of high concentration of salt in soil is not restricted to coastal areas, but also expands to cultivated lands, complicating or even intercepting the growth of plants. 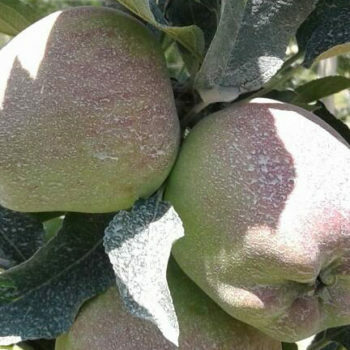 The objective of this paper is to study the influence of zeolite, effective microorganisms (EM), arbuscular mycorrhizal fungi (AMF) and seaweed extract on apple plants MM106 (Malus domestica) in normal and saline conditions. 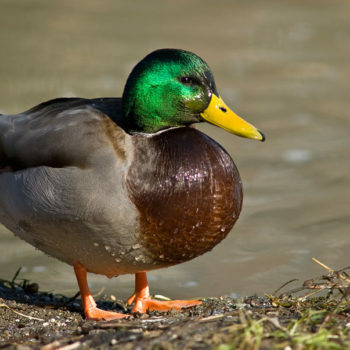 More specifically, the weight of the fresh matter (f. m.) of the plants, the permeability of leaf cell membranes, the chlorophyll concentration, the photosynthesis rate and the percentage concentration of P in the plant tissues were determined. 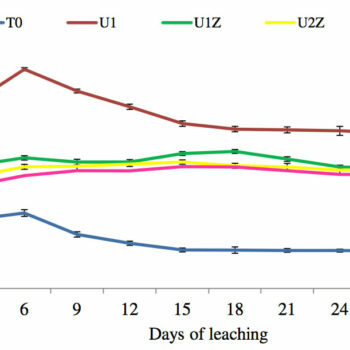 At the end of the experiment, it was ascertained that the plants of the treatments which included EM and AMF exhibited the highest f. m. weight of the leaves in normal conditions, whereas the lowest value of the f. m. weight of the roots was observed in the treatment with zeolite and NaCl. 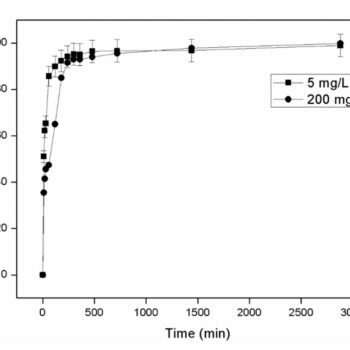 Simultaneously, the permeability of cell membranes was less affected when EM were administered in saline conditions. 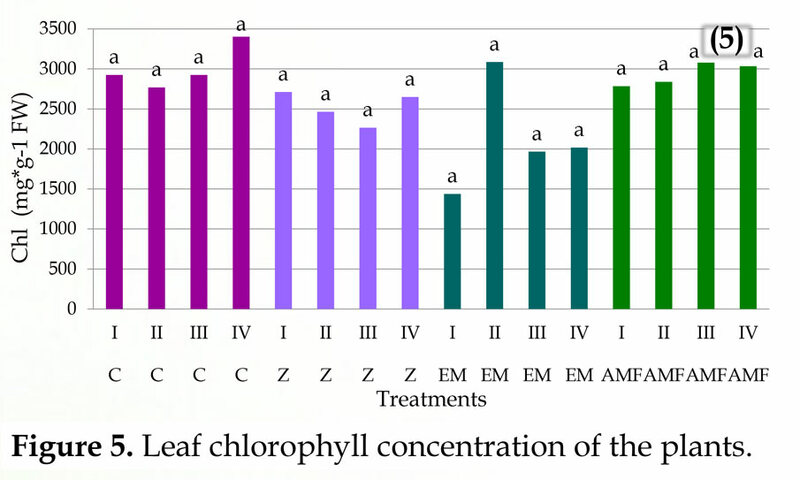 Furthermore, the implementation of EM solution and ceramic powder on the plant foliage positively affected the photosynthesis rate in the treatment which comprised EM and NaCl. As far as P concentrations are concerned, the application of zeolite led to a reduction of the root P concentration of the plants in normal conditions. On the whole, the administration with EM contributed to increased plant tissue weight and higher P percentage concentration.